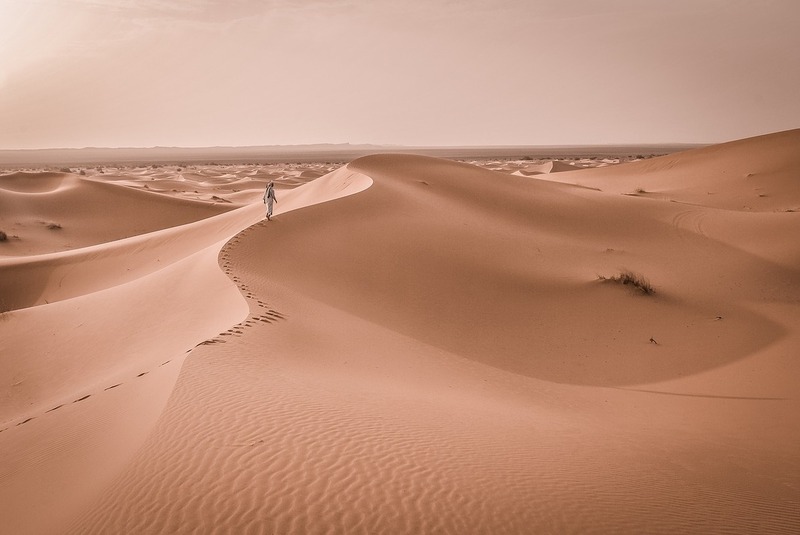 The Sahara desert is one of the the world's natural wonders, and this short but adventurous trip is a perfect way to see it for yourself. Over five days, you'll trek the desert with camels and Berber guides, stopping to camp at night under the stars. This event is run by Discover Adventure and can be done in October 2019, February 2020 or October 2020.